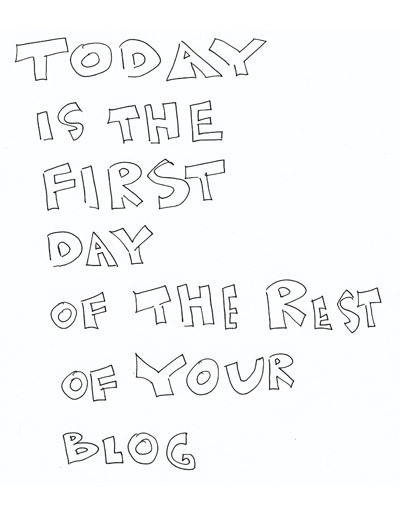 ugh, are you trying to remind me that i haven't blogged since the first of the year? don't we all just need a break sometimes? no. we should all be working harder.